Happy Friday, shoppers! Snag a great deal today on a replacement 10-foot charging cable for your iPhone or iPad. Also: a snazzy pair of Bluetooth headphones, an ultra-cheap way to cut the cord, and more. Need an extra-long Lightning charging cable for your iPhone or iPad? 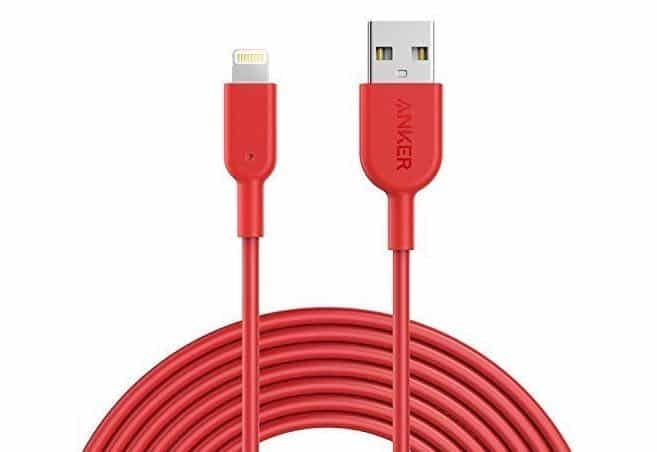 Anker’s replacement Lightning cables are among the best around, and this particular one happens to be 10 feet long. 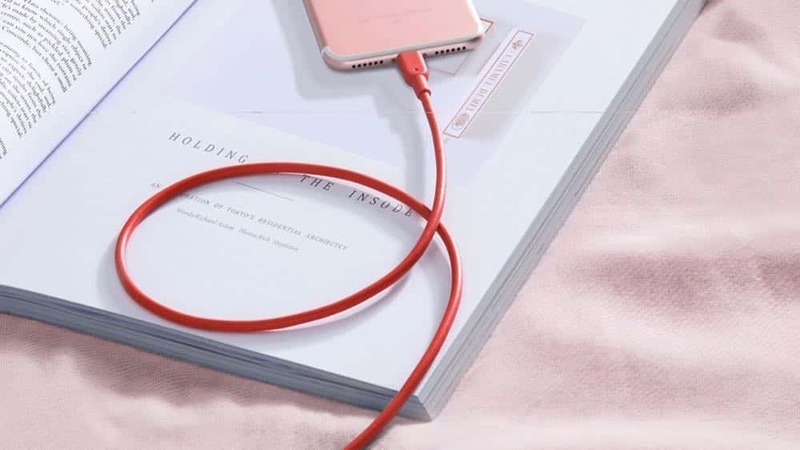 Available in red, blue, black and white, the PowerLine II Lightning Cable makes for a solid bargain, given that Apple’s official Lightning cables start at $19. Update: The price for the cable just went back up to $14.99, but that’s still a good deal for a Lightning cable this long. Thinking about cutting the cord? 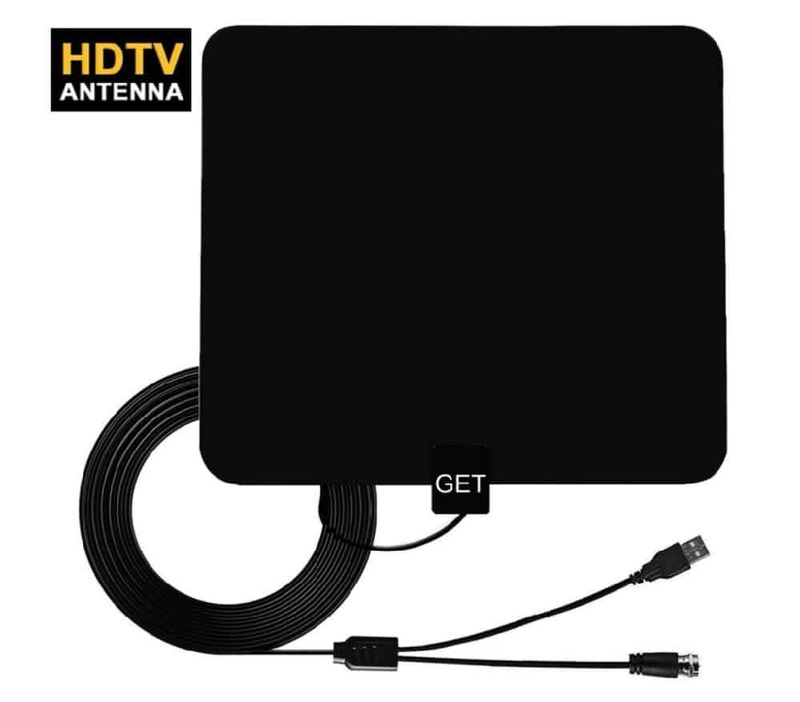 This bargain TV antenna grabs free HD signals over the air from your local stations. Hang it on a wall or near a window, connect the USB-powered amplifier, and enjoy a crystal clear picture. Crank your tunes in style with this comfy—and affordable—wireless on-ear headset. 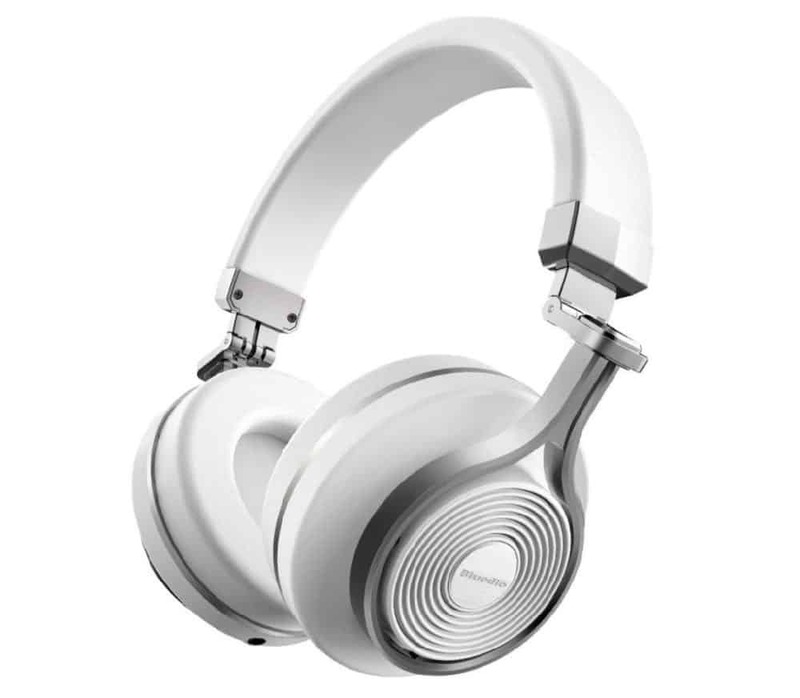 The Bluedio T3 Extra Bass Bluetooth Headphones boast 20 hours of battery life, a virtual 3D surround mode, a noise-resistant microphone for incoming calls, and padded ear cups that fold up for easy storage. 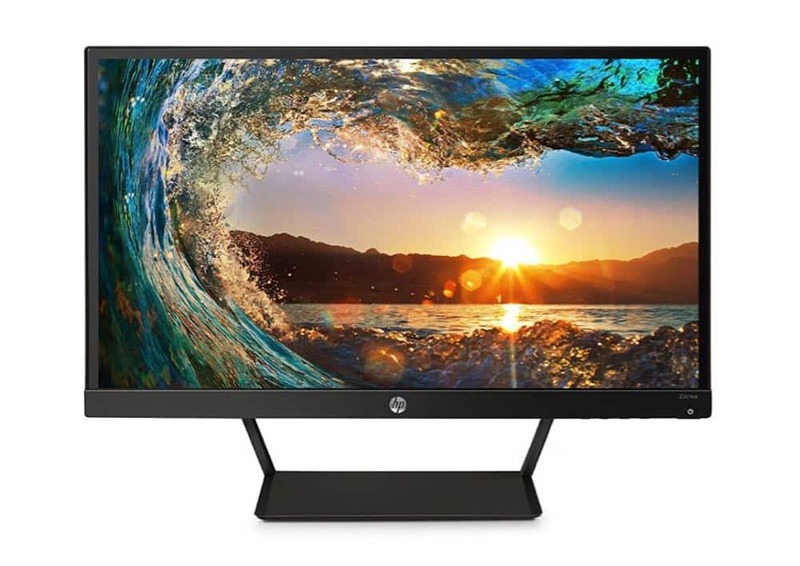 Treat yourself to a big-screen monitor for your MacBook or Windows laptop with this bargain-priced screen from HP. The 21.5-inch HP Pavilion monitor comes with a full-HD display, and IPS panel (meaning the screen won’t fade when you’re viewing it from the side), an HDMI port that’s compatible with most laptop and desktop computers, and an included HDMI cable.